The Hy5 Lightweight Competition Gloves are a fantastic and stylish glove which meet all the specifications of a competition glove with the added bonus of being light in weight. These gloves are designed to provide amazing grip with a superb comfortable fit. With mesh panels across the knuckles to aid cooling these gloves are perfect for competing. 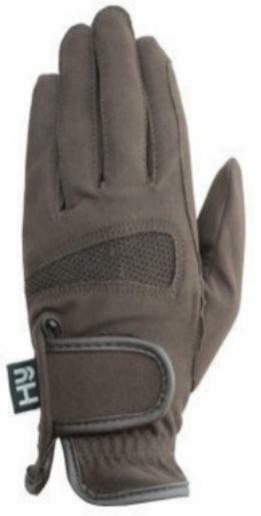 Other features include extra padded inserts around the fingers to provide added durability. There are currently no questions for Hy5 Lightweight Competition Gloves - be the first to ask one!